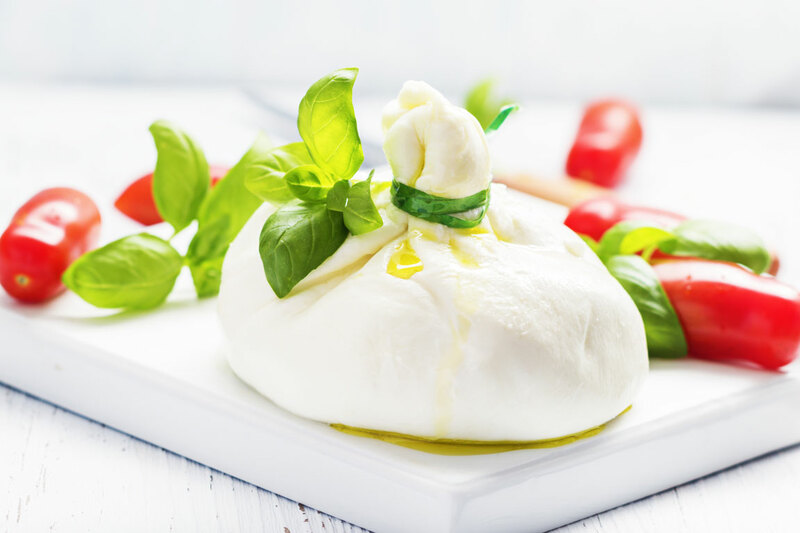 Let Triple G prepare you a cheese platter, a selection of 5 artisan cheeses (Moliterno, Xavier David Camembert or Brie, Costagno, Shropshire Blue, Comte) served with grapes and crackers. Or design your own cheese platter with your favourites (POA). Spanish beef prosciutto, a cured beef with exceptional flavour. Salted, smoked and air-dried in the province of Leon in northwestern Spain. This is an outstanding product and by far our flagship. It is a must try. 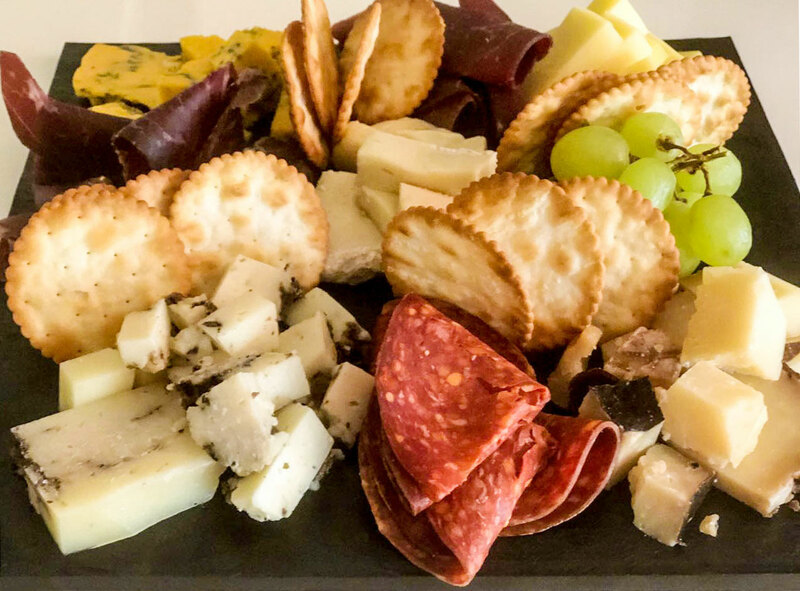 A selection of 4 artisan cheeses (Moliterno, Xavier David Camembert and Costagno) and 3 cold cuts (Cecina de Lean, Bresaola and Beef Chorizo on a platter with grapes and crackers.